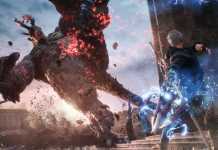 The days are getting longer and warmer, and with them the game market will also melt, which will provide us with several large launches in the near future - one of them is of Capcom Which will return to our lives the series Devil May Cry through the fifth chapter continues the original plot line from the early days of the brand. 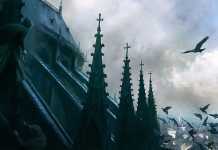 DmC: Devil May Cry developed by an external studio in 2013 as a neglected boot, and Devil May Cry 5 will be a logical continuation of Devil May Cry 2, with both the original protagonist Dante and Nero making his debut in Devil May Cry 4 In 2008 will form part of the plot and characters to be controlled by players - along with other characters will be part of the state of the first collaborative online game of its kind for up to three human players at the same time. 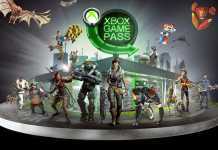 The game will be based on the Cap Engine RE Engine engine first introduced in Resident Evil 7, with a team Development And an attempt to offer a fixed and uniform frame rate of 60 frames per second on all platforms, which will ensure high quality playfulness that emphasizes the individual abilities of each user. 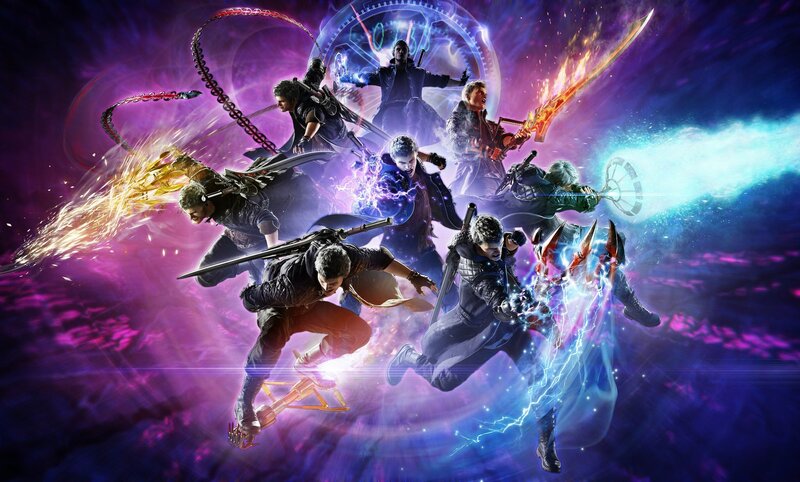 According to the game page at Steam, Devil May Cry 5's system requirements are fairly straightforward and include a processor core i7-4770 quadrature both as a base requirement and as a recommended requirement (AMD does not really count the creators, it seems) alongside 8GB's memory Dynamic and 35GB are available on the storage drive - combined with a card Geforce GTX 760 is defined as a basic platform for proper running and card Geforce GTX 960 set as recommended, probably for 1080p resolutions but not transition. Sounds good? 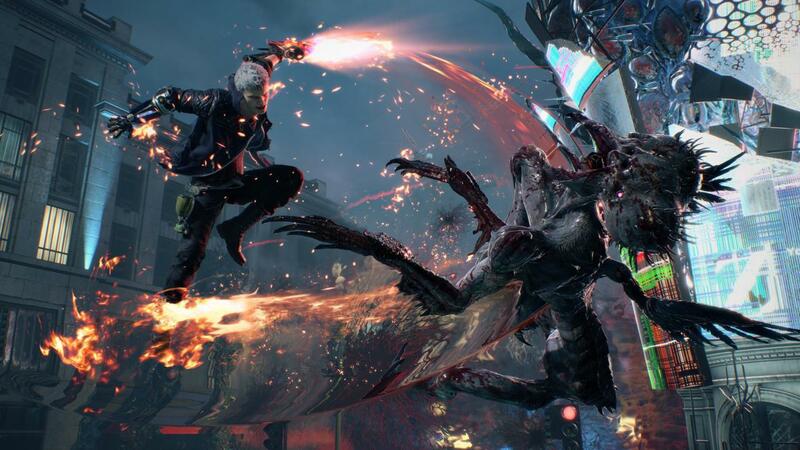 Devil May Cry 5 is designed to reach the consoles of Sony And Microsoft and 8 in March 2019 - and we're on our toes for this series to continue to blossom and develop, instead of disappearing again for half a decade or more.